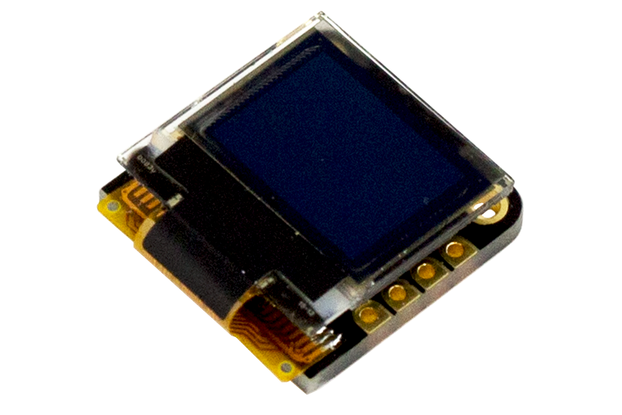 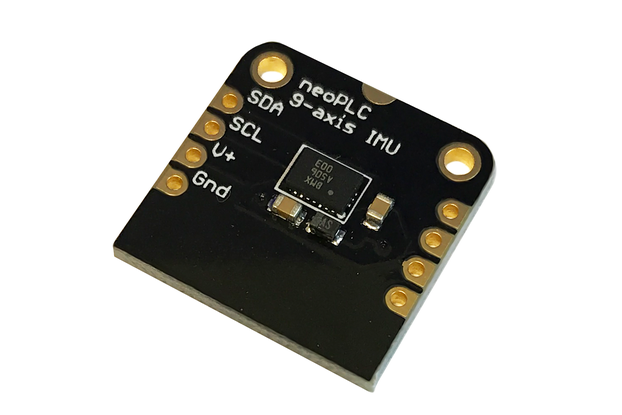 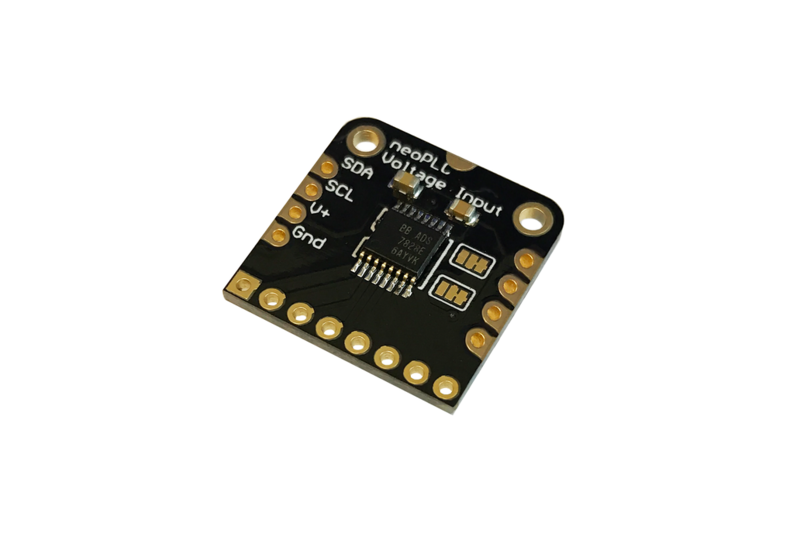 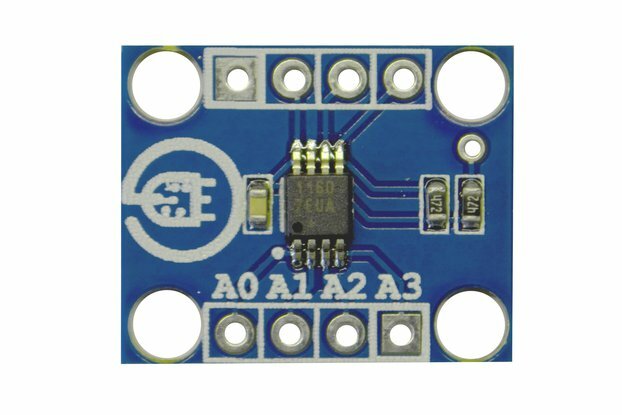 Measure up to 8 voltage sources with this Analog-to-Digital Converter. 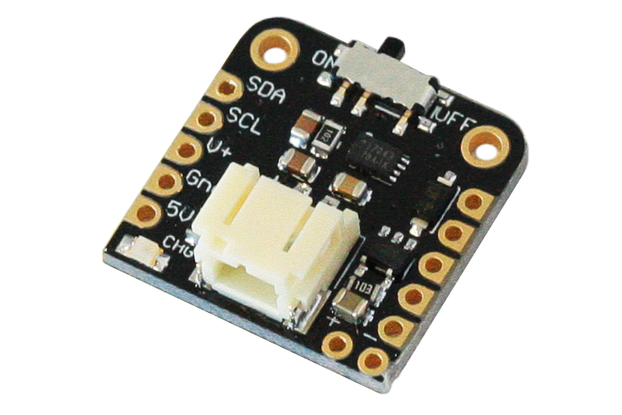 Great for potentiometers, thermistors & photo-resistors. 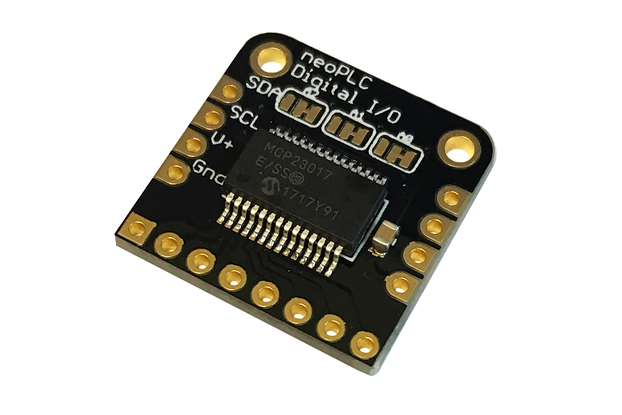 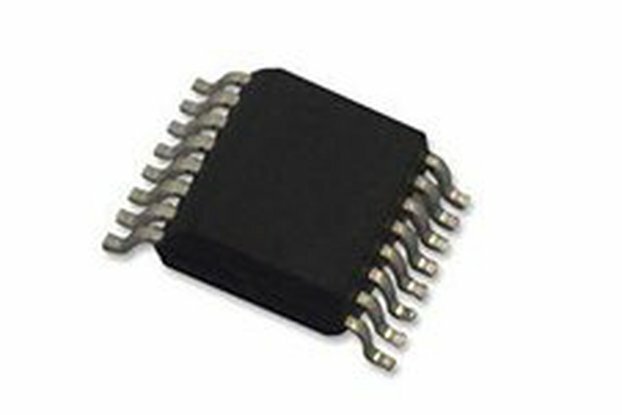 Measure up to eight voltage sources with this precise Analog-to-Digital Converter (ADC). 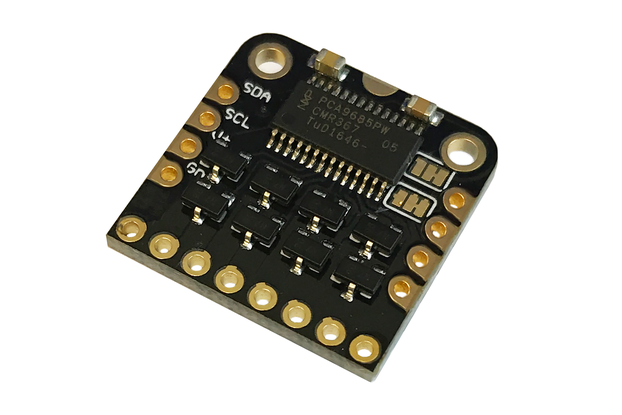 Perfect for knobs and sliders (rotary and linear potentiometers), thousands of analog sensor ICs, as well as thermistors and photo-resistors with bias resistors. 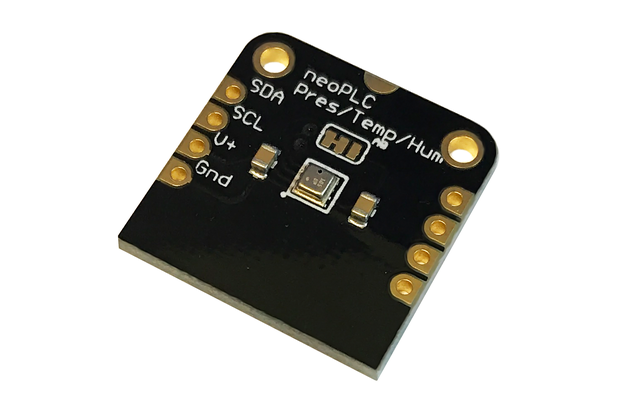 SPECS: 8-channel, 12-bit ADC, 50 kHz sample rate, 0-3.3V range. 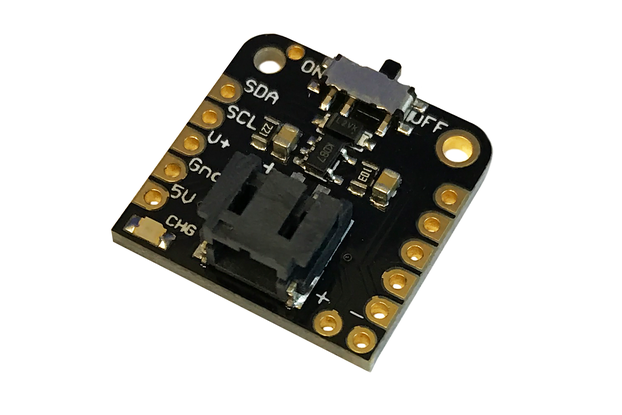 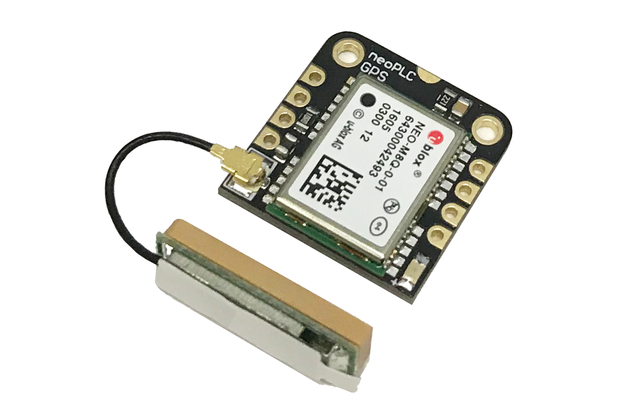 Address pads allow up to 4 ADC boards at once.